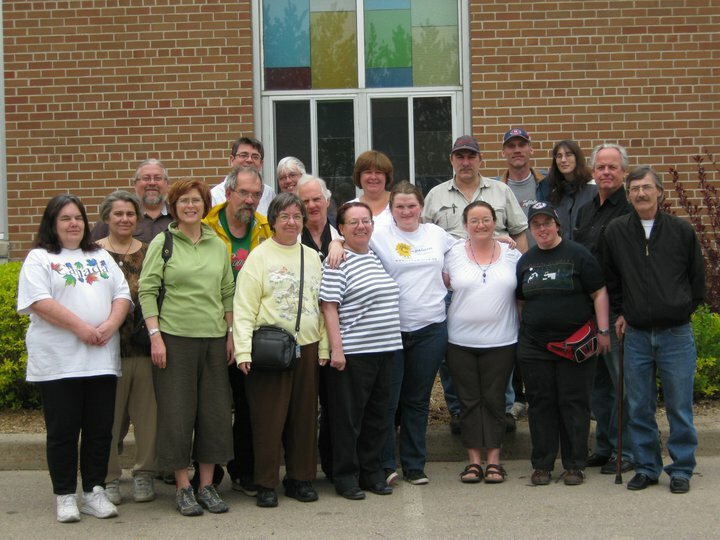 ​The Chaplaincy has been a hub of friendship, education, and support in Carlington since 1987. The Chaplaincy grew out of the Carlington Social Action Committee – a coalition of local churches committed to serving the needs of Carlington. Sue Taylor, the first Chaplain to serve this area, described her work as a “ministry of presence”. Working closely with a Pastoral Care team and other neighborhood organizations, Sue encountered the needs of Carlington residents and responded with a wealth of spiritual and practical support. Some of the services initially offered included self-help groups, pastoral counselling, children’s music mornings, knitting groups, and food assistance programming. The phrase “ministry of presence” continues to embody the Chaplaincy’s work today. We continue to offer services such as pastoral counselling, mentoring, food security projects, and opportunities for community members to take leadership. However, a firm dedication to meeting community members “where they are” permeates our work. Through joint meals, music nights, worship and prayer groups, and opportunities for artistic expression, we meet and welcome residents as they are, recognizing their gifts and potential as children of God.